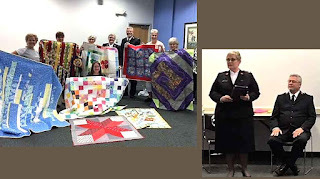 *quilts are collected all year for donations to our Charities. 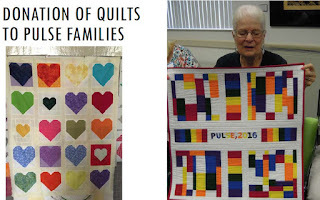 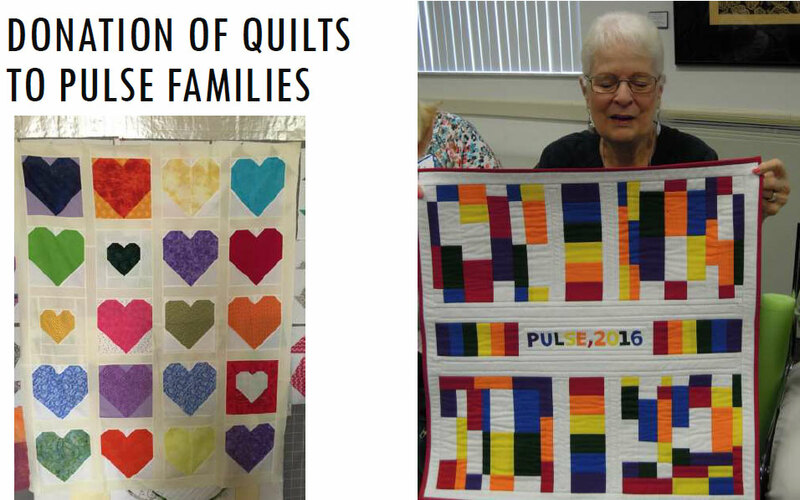 If you would like more information, to donate a quilt, or be a part of the Community Outreach Committee please use the the contact form on this website. 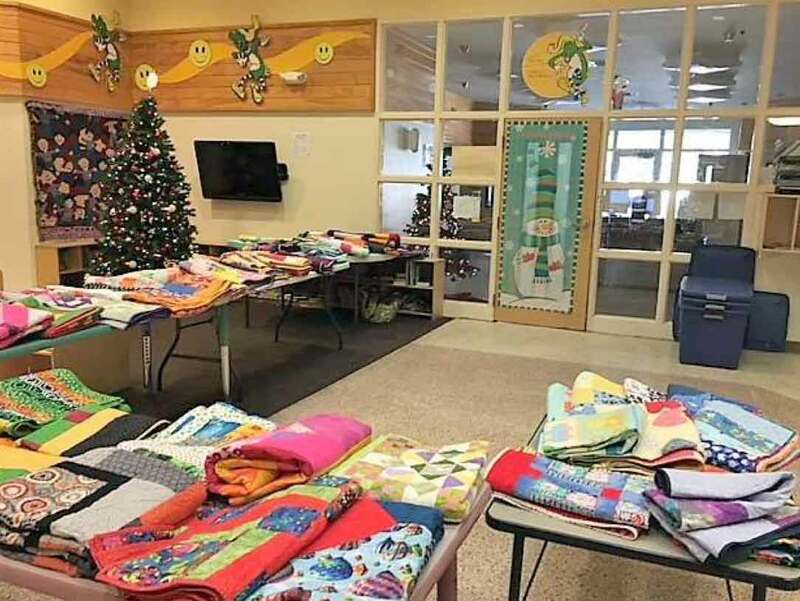 This program helps to provide each newborn in Sarasota County with a Healthy Start. 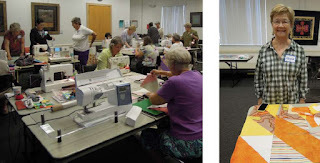 Read more about Healthy Start Sarasota here. We donated the Bonus Charity Quilt for their Fundraising Event on Jan 31, 2019. 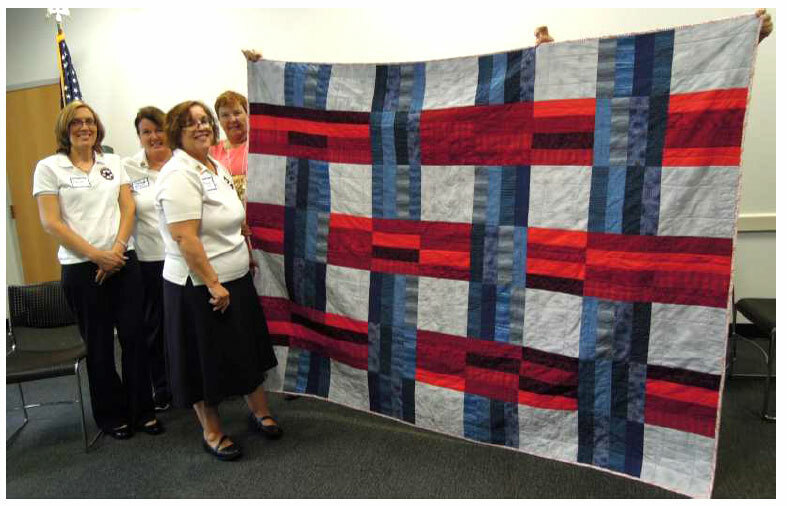 Carole Lyles Shaw also donated a stunning Americana quilt. 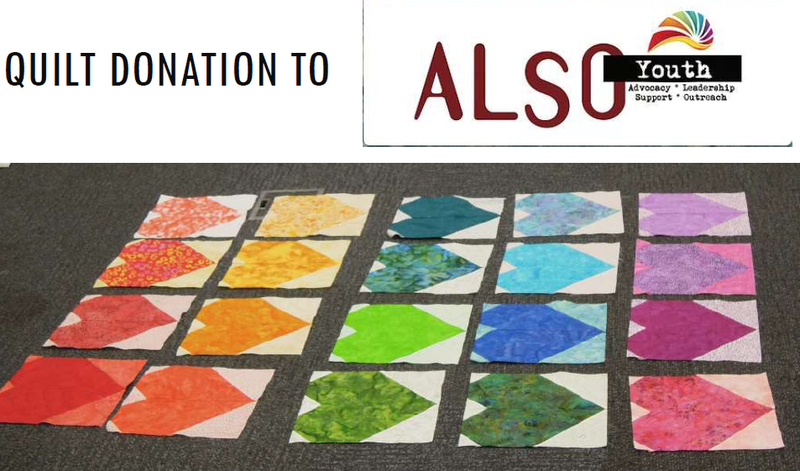 Thank you for supporting this wonderful program. 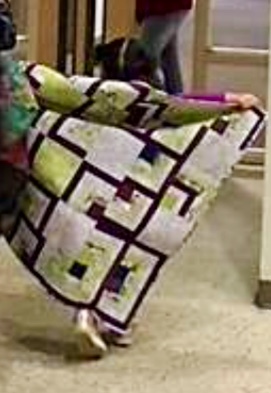 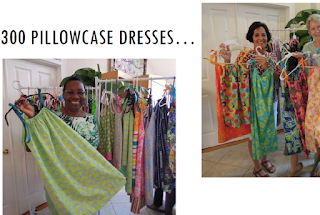 Each year the Sarasota Modern Quilt Guild chooses a community outreach to receive quilts lovingly made by our members. 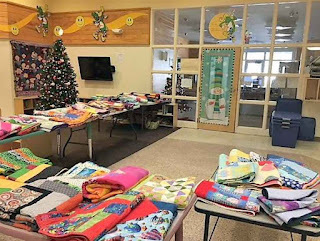 Sallie House under the Salvation Army is a perfect match. 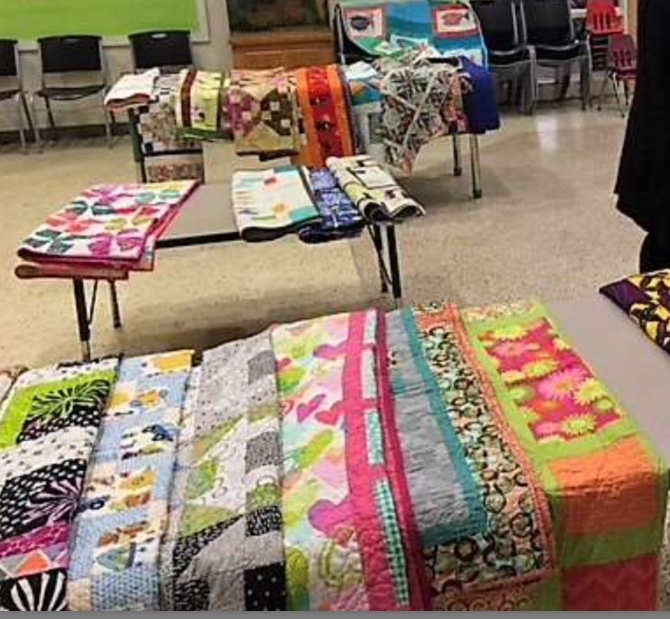 We have donated over 50 quilts so that each child arriving will be able to choose their own to keep forever. This project is extended for another year. 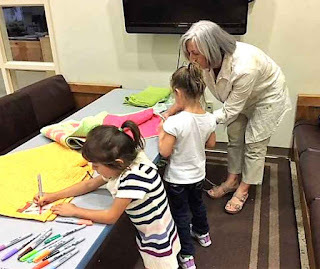 "The Sallie House Program is designed to be a safe haven for children ages birth to seventeen years who have been removed from their home because of abuse, neglect, abandonment or any situation that causes the home to be unsafe for the child." 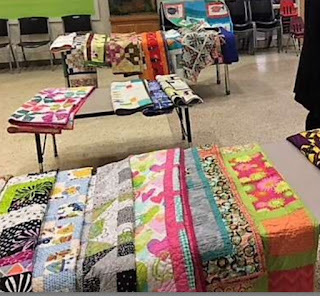 On the Dec 2018 Distribution Day 38 children selected a quilt and immediately wrapped it around themselves. 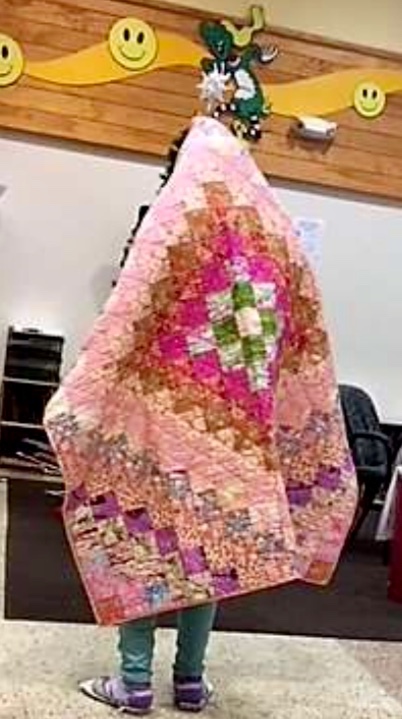 It is always amazing how quickly they select their quilt, whether its the color or texture, each knows the one for them. 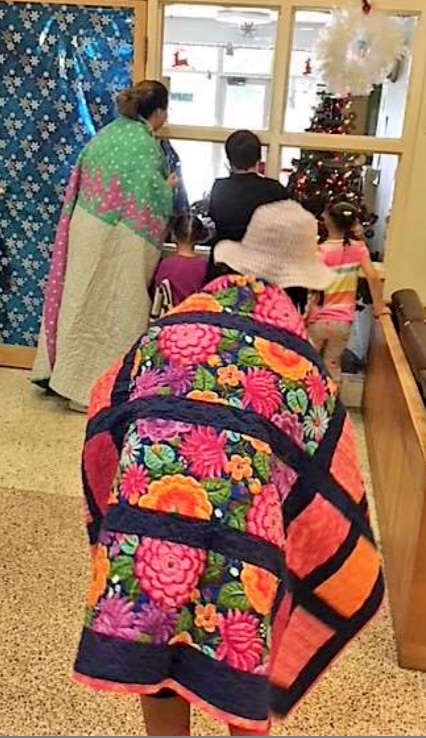 Days for Girls volunteers and enterprises have reached more than ONE MILLION women and girls around the world —giving them back days of dignity, health, and opportunity through menstrual health solutions and education.